A viewing can assist in the grieving process as it allows people to begin to accept the reality of the death of the person. It can be a time to place mementos such as cards, letters, small gifts, photos, flowers and other significant objects in the casket with the person. Some families choose to view their loved one a couple of days before the service while some only want to view their loved one a couple of minutes before. Children benefit from being included in the preparations for a funeral. Viewing the person who has died can be a positive experience as it allows them to say goodbye and helps them to accept the reality and finality of death. Today most experts would agree that children should have the same opportunity to view the deceased person and to attend the funeral if they so wish. 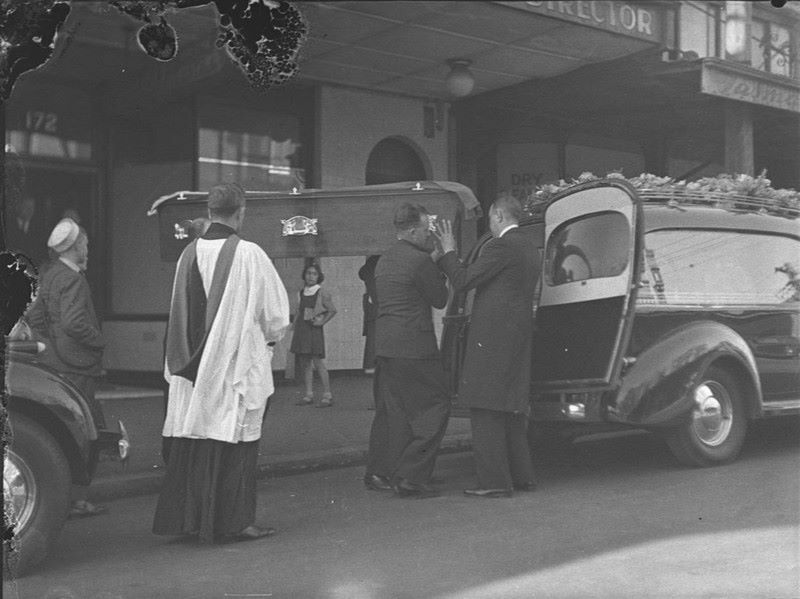 The carrying of the coffin is not for the professionals – funerals are about participation and this gives the family a chance to be part of the service. If you are using pall bearers, it is best that you approach these people prior to the funeral service. Many friends will be honoured to assist you by helping carry the casket at the funeral. Asking for this kind of assistance may also be a useful way to incorporate service clubs that the person was a member of, or to involve cousins, nephews, and nieces. 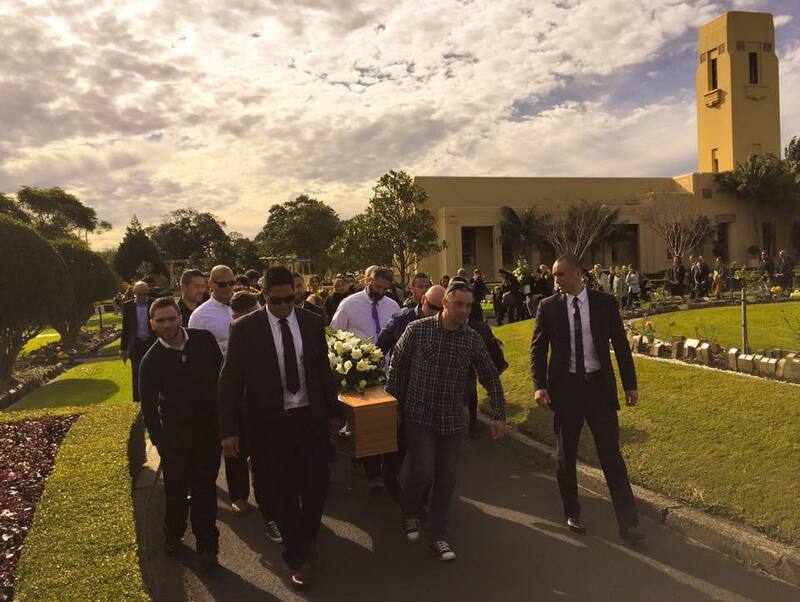 The usual way to carry the casket in Australia is at “arm’s length”. The method of carrying it up on the shoulder, although common in some other countries, tends to be reserved for full military or VIP funerals. However, there is no reason why it cannot be done in this way if that is what the family chooses. Regardless of which method is used, it is preferable for six people to be available as pall bearers. Sometimes loved ones are unable to attend a funeral service, or the deceased is a young child with siblings, or a young parent. A video of the service is a special keepsake for the family. We work with a professional videography company who specialises in being professional, respectful and discreet. 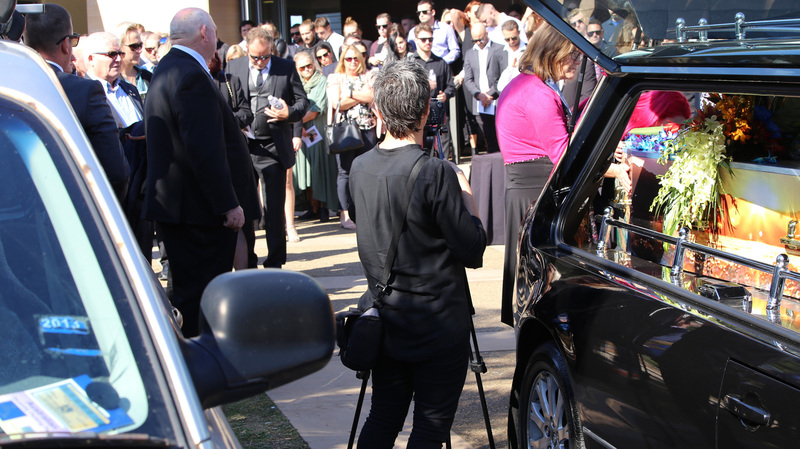 Funeral Video Australia also provide professional photography and audio visual services for families.